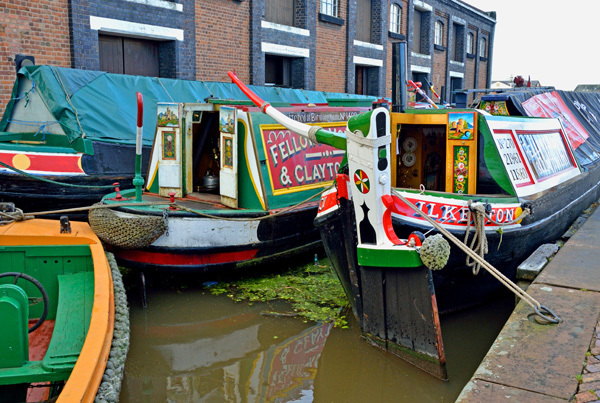 The National Waterways Museum at Ellesmere Port occupies a site on the Shropshire Union Canal and houses a fabulous collection of narrow boats, barges and tugs housed on the Victorian era canal docks. Canals became popular as a means of transporting goods in England in the mid to late 1700's providing a far cheaper option than the nations very poor road network for getting materials such as coal and iron to ports. Canals sprang up all over the country and proved a boon to the national economy. Large teams of labourers, known as 'navvies' dug the canals. When they were operational the canals created employment for dockworkers, horsemen, boatmen and lock keepers and brought prosperity to nearby towns and villages. Ellesmere Port developed in 1795, the result of an extension of the Ellesmere Canal to join up with the mighty Manchester Ship Canal thus providing direct access from the County of Cheshire to the port of Liverpool which was at that time the epicentre of world maritime trade. England's canals remained a viable transport option well into the 20th century although railways and improved roads created far greater competition from about the mid 1850's. By the end of the First World War however the economic landscape had changed so much and the competition from road & rail become so intense that the canal transport network fell into severe decline. The trade recovered briefly during World War Two but for the most part the system was allowed to fall into disrepair, the last regular commercial canal traffic ended in 1955 and the canal network was eventually abandoned. As early as 1946 an Inland Waterways Commission had been created, charged with their protection. Recreational use of the canals was becoming more widespread and their use for pleasure boating had become popular by the early 1960's. In 1971 a group of 5 canal enthusiasts met in a pub in Manchester to discuss how to best preserve the heritage and traditions of the nation's inland waterways. 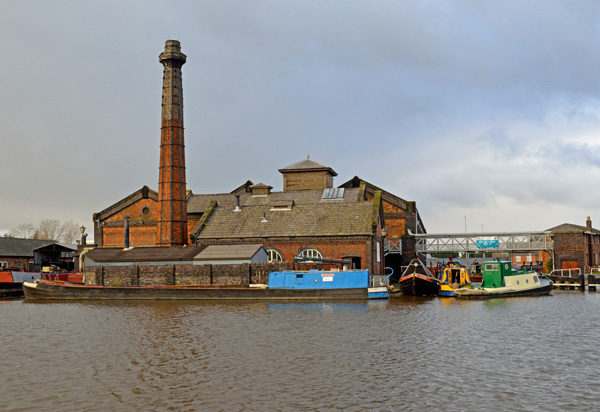 Their meeting led to the formation of the Boat Museum Society and an approach being made to the Borough of Ellesmere Port for the lease of a canal dock. Work on the site commenced in 1974 and the first building restored was the Toll House. 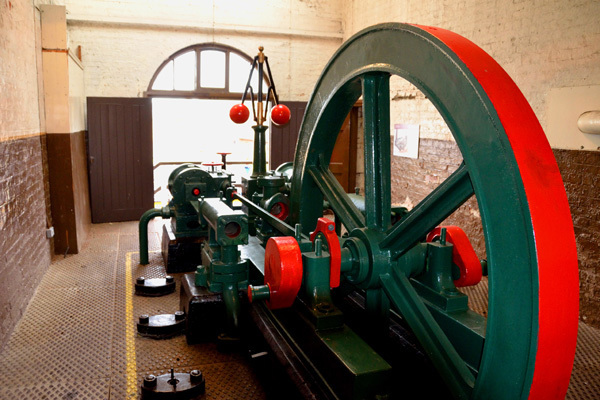 Steam engines and hydraulic cranes were restored, the first exhibits were set up in the Island Warehouse in 1982 and the historic period houses of Porters Row, workers cottages, warehouses, stables and the blacksmiths forge were renovated. 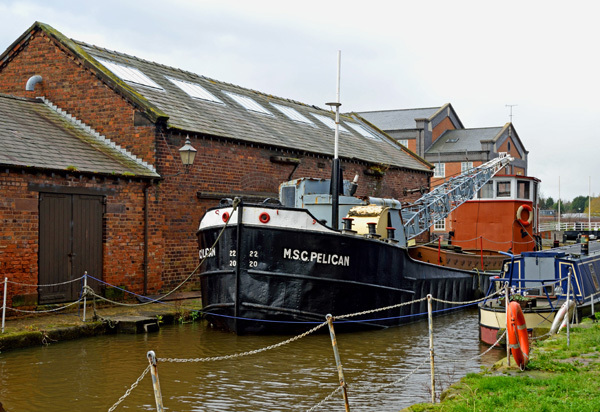 As the redevelopment of Ellesmere Port continued and word spread the operation of the Museum was taken over by the Waterways Trust in 2000 and the site further enhanced by the addition of a Visitor Centre, café and a number of new exhibitions. 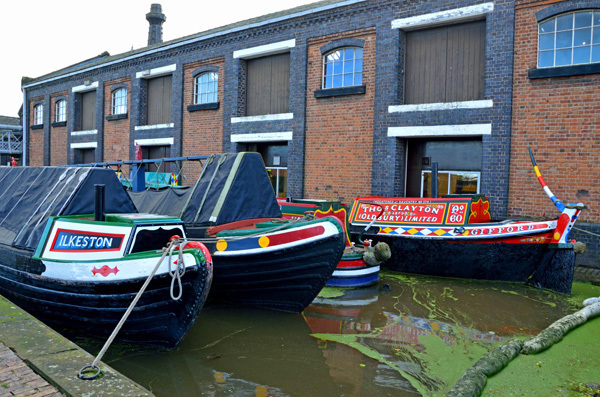 Today the National Waterways Museum is also home to The Heritage Boatyard, a partnership between a number of historic bodies and West Chester College with the aim of restoring the museums boat collection while training young people in traditional boat-building skills to ultimately establish a centre of excellence in the restoration of historic boats. The various exhibitions together with the many boats on display combine to tell the story of the great engineering feat that created Britain's canal network and that of the families who lived, worked and played on the canals. 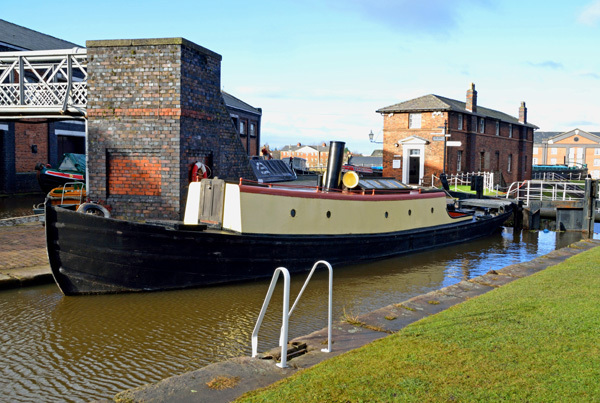 This world-class attraction is a fascinating place to spend a day and I guarantee having visited the National Waterways Museum you will never again look at a canal, towpath, lock or narrow boat without having a great appreciation of their history and heritage. Ellesmere Port is in Cheshire, on the M53 between Liverpool and Chester. 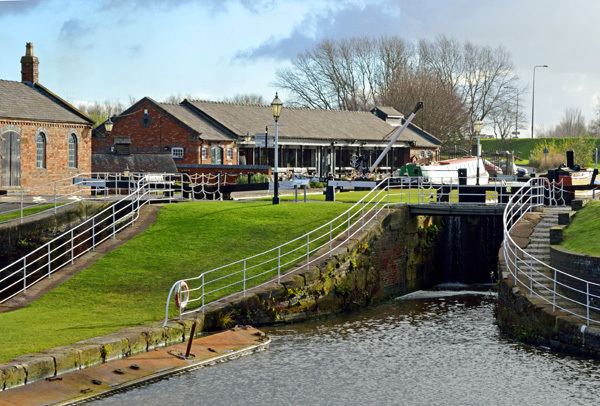 It's less than an hour by train from Liverpool's Lime Street Station and the National Waterways Museum is just a 15 minute walk from Ellesmere Port Station. Why? 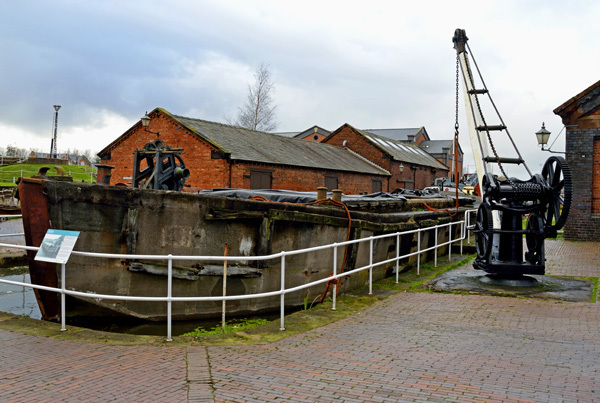 Visit this fabulous museum which preserves the history of Britain's inland waterways spanning the period from the industrial revolution to the present day. When: Open daily thoughout the summer months from 10 AM to 5 PM and on weekends throughout winter. Cost: Adults £6.50, Children 5 to 16 £4.50, Concession & family £5.50 per adult. Children Under 5 years Free.